King Keraun is definitely gearing up to expand his run in comedy. The known viral star has now gotten behind the scenes to add to All Def Digital’s growing catalogue of projects. 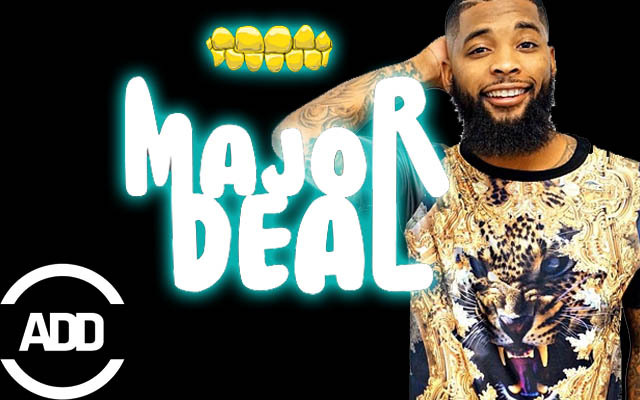 For the soon to be released comedy ‘Major Deal’; Keraun will tell the story of a struggling rapper who has to finally catch a break.